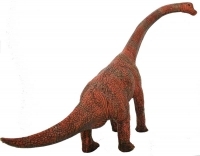 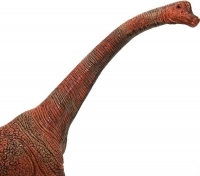 TOY DINOSAURS - BRIAN BRACHIOSAURUS - Giants once walked the Earth! 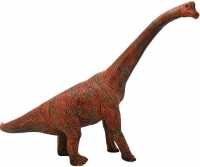 They were called Dinosaurs and Brachiosaurus was one of the biggest! 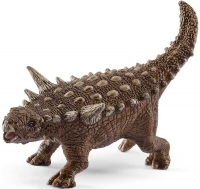 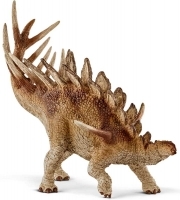 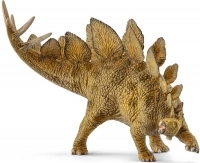 This awesome new and exclusive toy is perfect for any Dinosaur fan and will look great as part of any collection.